“Won’t You Be My Neighbor?” Is the new documentary about “Mister Rogers’ Neighborhood” and its host Fred Rogers. Now, of course I was not even thought of when “Mister Rogers’ Neighborhood” was on TV, but I still grew up with him because of repeats of episodes and I loved his show, so I was really looking forward to this documentary, and it did not disappoint. I loved taking a look inside this man’s world and his mind. You get know what he was truly like and he was exactly like he was on his show, which was a nice and great man. It was really incredible to see how he found ways to tell children about big things on his show like death, divorce, and racism as well. 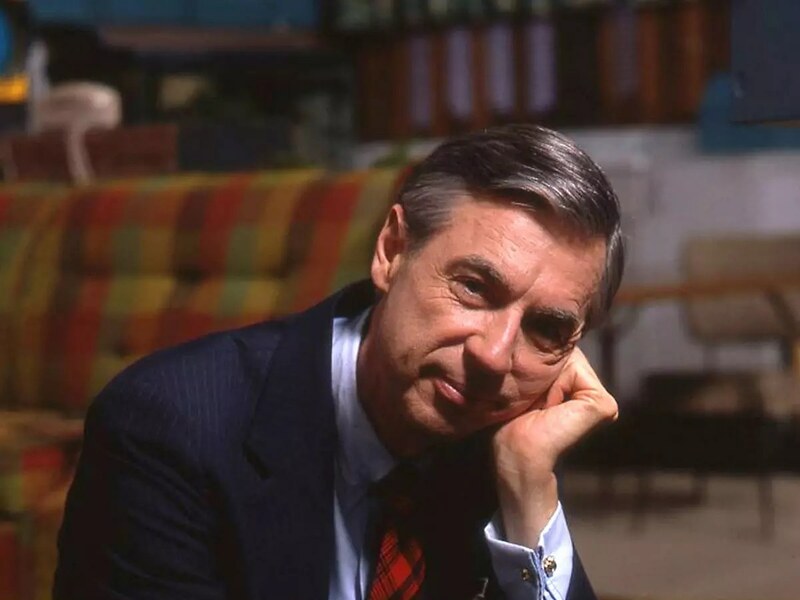 I really loved seeing what it was like behind the scenes of his show, seeing the interviews with some of the cast and crew from it, they had some nice and funny moments in the film, and I enjoyed just seeing how much people really cared about Fred Rogers and his show, not just kids, but adults too. In the end, this documentary is incredible and I cannot recommend it enough, it is quite emotional at some points, which I figured it was going to be, but it was emotional in a good way. So, again I cannot recommend it enough, please go and see this documentary as soon as you can. Jason Momoa to Star in The Crow Reboot! Our Review For Thor: Ragnarok Is In!